Order by 2pm for Next Day UK Delivery! 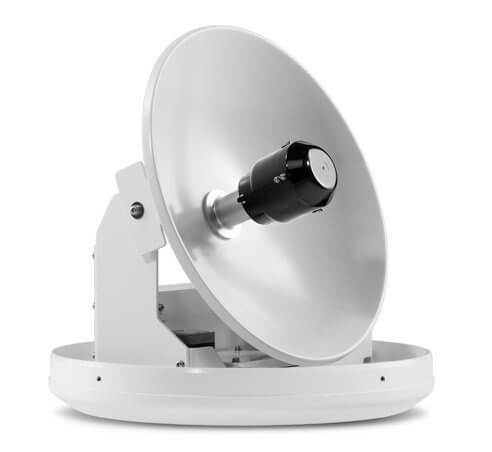 The Intellian i2 Marine Satellite TV Antenna is compact, lightweight and delivers dependable TV Reception. 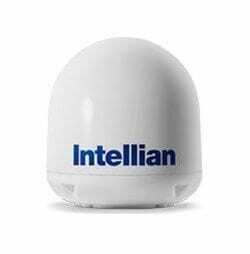 When operating the Intellian i2 is extremely quiet thanks to Intellian’s iQ² technologies. The worlds first compact Sat TV System that can receive full HD broadcasts where available around the world. 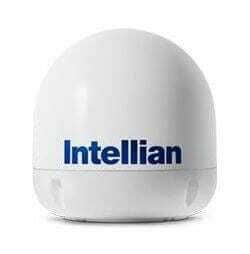 The highlights of the Intellian i2 are listed below and the full specification and options are available on the tabs above. All prices include VAT and Free UK Shipping. International shipping is calculated at the checkout. For bulk orders please contact us.